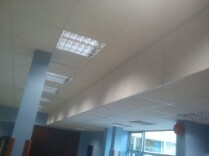 Partition Wall & Ceiling Thermal And Acoustic Insulation. 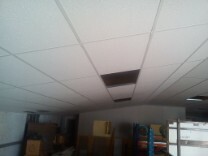 Nationwide Ceiling Grid / Ceiling Tile Delivery Service. 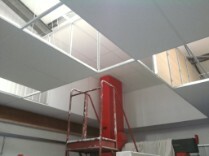 Armstrong "DUNE" Colourtone Ceiling Tiles. 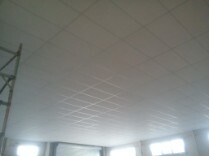 All Armstrong Ceiling Tiles Available Sq Edged / Tegular - 24nn & 15mm.